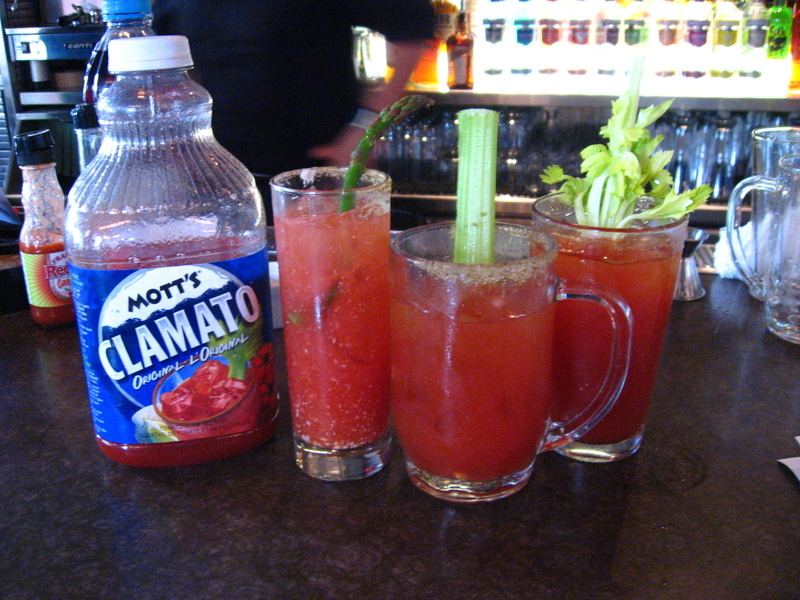 Sporting a big fresh taste of “hand pressed” tomatoes, Tabañero Spicy Bloody Mary Mix is a delicous, light bodied mix. It is 100% all natural, gluten free and made with only fresh ingredients. 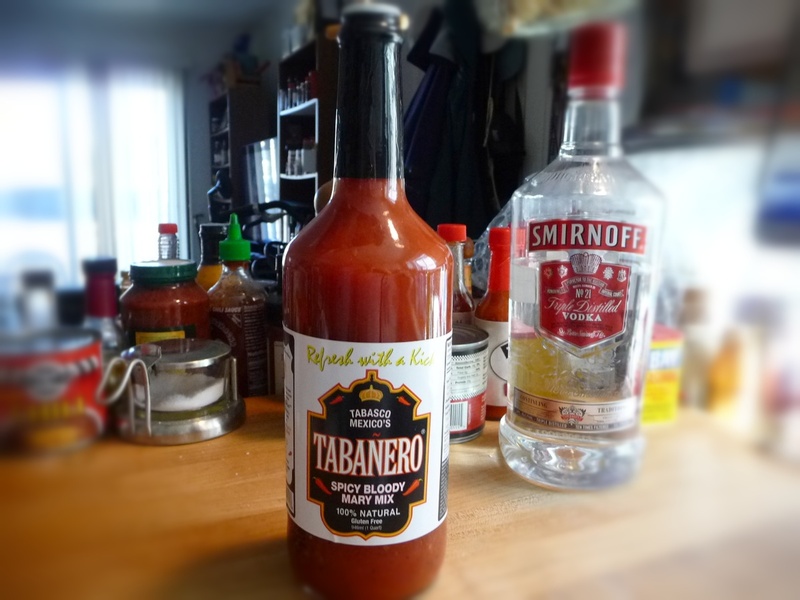 Straight up, it’s a tasty refreshing tomato juice, with that familiar kick of Tabañero Hot Sauce (see our review) flavor.